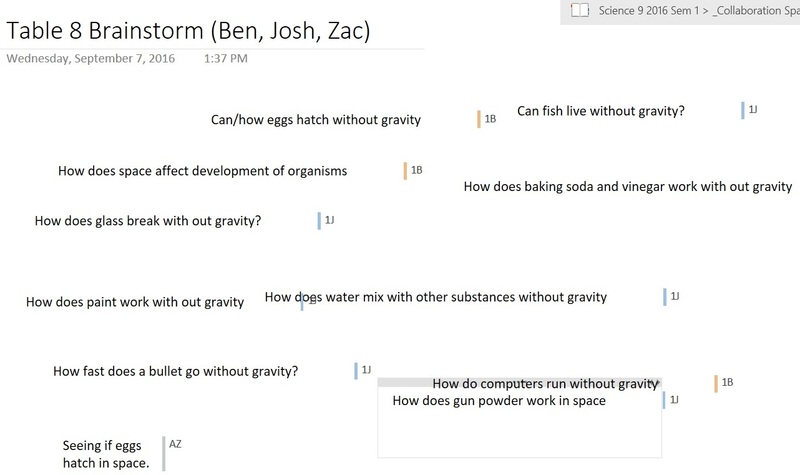 a) On July 13th 2014, an experiment made by the grade sevens of Northland Preparatory Academy’s, from Flagstaff, Arizona was launched in to space. Their experiment was to attempt the growth and division of onion root cells in micro-gravity abord the International Space Station.Their objectif was to see if onion root cells would divide with zero gravity and if the experiment was a success, they wanted to see if there are any mutations during the replication of DNA when on the International Space Station. In order too take action on this experiment they grew onion root cells on the International Space Station and here on earth, to observe for any mutations too the cells on the International Space Station. b) The background research for this team to see if the onion cells could grow and divide like they do on earth. 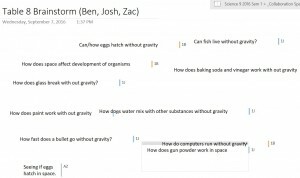 They wanted to know if cell mutations was common without gravity. They wanted to see if the onion root would grow to create another onion root. They predicted that the cells would have trouble multiplying with the absence of gravity. c) The control group: the model that the experiment follows changing only one thing too experiment. In this case the control group was done on earth and the difference between that and the experimental group was the absence of gravity in space. 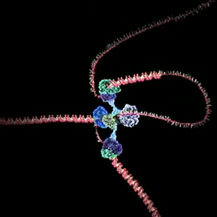 The team believed that their would be mutations when the cells were dividing without gravity. Susan Brown the teacher in charge of this experiment said that they did have success in there experiment on earth. d) i. 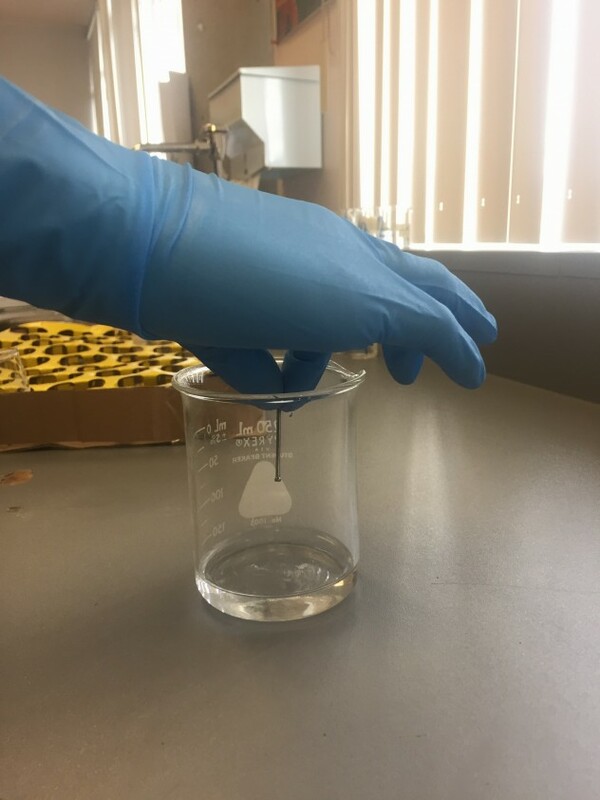 We found the name of the science teacher who was helping with the experiment, Susan Brown from Northland preparatory academy, she was very helpful and answered our questions in an email. We asked her how they stored there experiment when it went into space. Her response: “We used the FME configuration where we had two clips/three compartments. One compartment held seeds inn cotton, the second held water and the third held ethanol.” In her email she said that it was kept like this until two weeks into the experiment when the astronaut had to open the first clip which allowed water to flow into the seeds/cotton compartment. He had to shake the FME as well. Right before they were to send the experiment back to her and her class, they had the astronaut release the ethanol to stop all growth. She also said that in the end the experiment failed after a problem with the screws and they don’t know if it was related to that or it was something else. They did get another opportunity however this was the shipment where the ship men exploded so they didn’t get to see what happened. 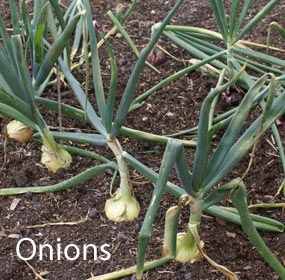 Onions on earth grow by multiplying their cells on root, and onions are used for mitosis experiments. 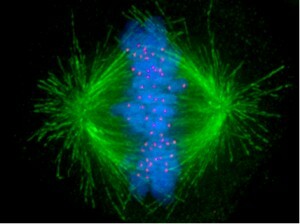 During mitosis the cell splits into two identical cells. 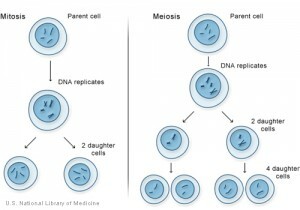 In order for the DNA to be shared through cell division it must go through number of hases so that the DNA is passed to the next cells. We would also like to thank Susan Brown a teacher from Flagstaff, Arizona for her help with this project it just goes to show how that we can learn from anyone anywhere.